The mid-winter blues are a real thing, but this year I’ve worked my way out and discovered there’s a lot to appreciate about January. 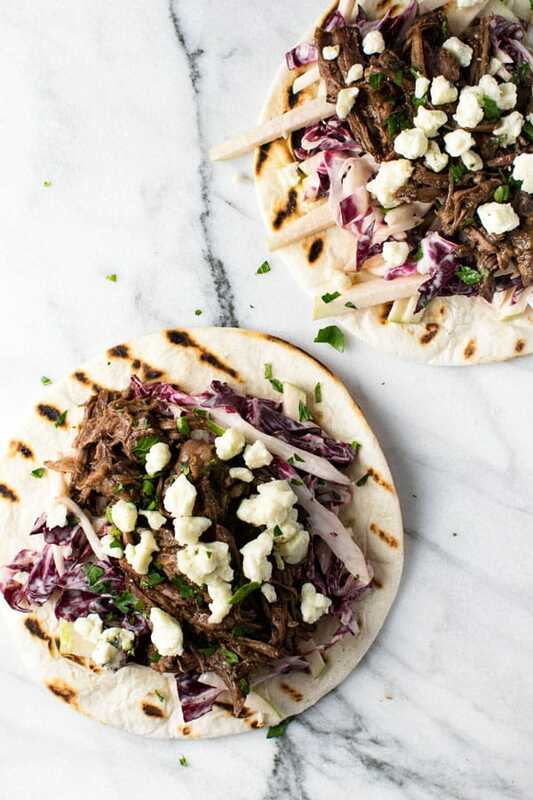 These slow cooker short rib tacos are just one of the things on the list. In the past when the holiday rush fizzled out leading to dark and cold days, spring seemed so far away. The winter blues is a common theme this time of year and normally, about three weeks into January, I wax poetic about the bad weather, the dreary days, and the massive let-down post-Christmas. But this year is different. I’m not so worried about spring and figure it will get here in its own good time. I’m not so concerned about the darkness, using it as an opportunity to curl up with my giant wooly blanket and read a good book. And there’s no post-holiday let-down this year because, for the first time in many years, I just enjoyed Christmas and worried less about if the holidays were ‘perfect’ or ‘special’ or ‘right’. This year I just let it be and so I think I’ve escaped those pesky winter blues. Without the gloomy cloud overhead, it’s easier to appreciate January’s quiet. Simple things take on more meaning. Cozy sweaters, crisp air that brings a color to my cheeks, a house that greets me like a toasty warm hug. I’ve made a lot of hot chocolate this month, whisking milk, cocoa, and sugar until it’s warmed through and I sip on it trying to make it last. My New Year’s resolution list, miles long in the past, has gotten a serious hair-cut and a promise to ‘eat healthy’ is nowhere in sight. 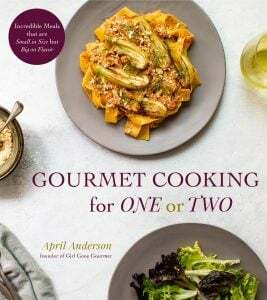 Instead, I resolve to ‘eat well’ because I find this time of year is high season for my favorite comfort food dishes. 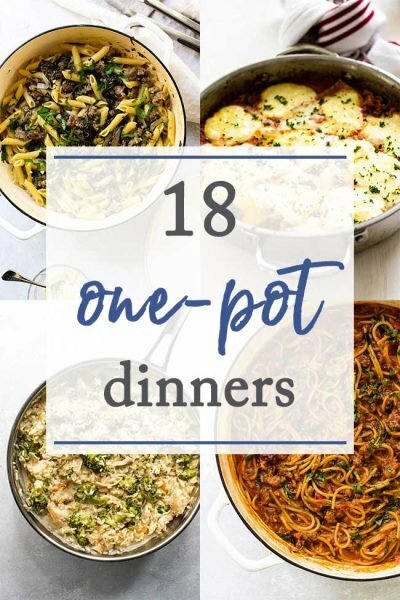 Slow braises, crock pot recipes, and hearty pasta dishes make my heart sing in January. 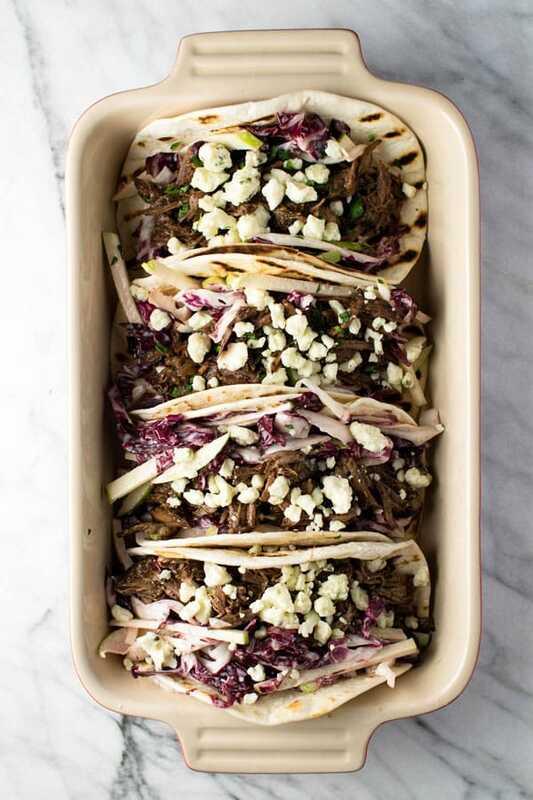 Which brings me to these short rib tacos with radicchio apple slaw, also known as winter tacos as they feel like a celebration of the season. To start, I browned short ribs and let them have a long nap in the slow cooker until they were so tender they practically melted. To offset the richness from the beef, I tossed together some fresh radicchio and green apples. The bitterness from the radicchio plays off the sweetness of the apple and I mixed them with a simple dressing kissed with fresh herbs and a splash of bright lemon. 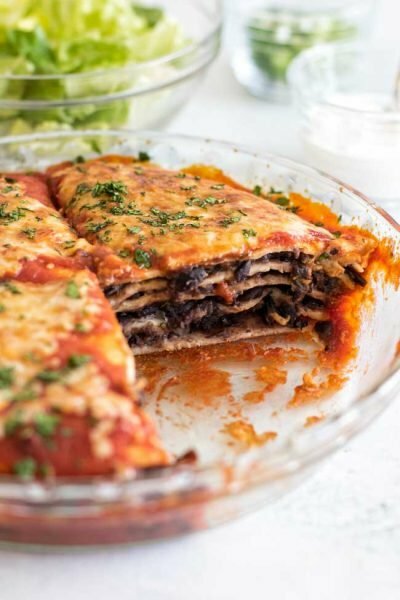 A little bit of seasonal freshness, paired with some hearty beef, all wrapped up in flour tortillas. These short rib tacos are my new favorite thing to look forward to in January. Look for boneless short ribs in the meat department at your grocery store. They simmer away in the slow cooker along with some red onion, garlic, balsamic vinegar, and beef stock. Radicchio lives near the cabbage in the produce department. It adds beautiful color to the tacos and it’s flavor it’s somewhat bitter offering a nice contrast to the savory beef and sweet apples. I used a granny smith apple, it’s sweet and tart, and cut it into matchsticks. 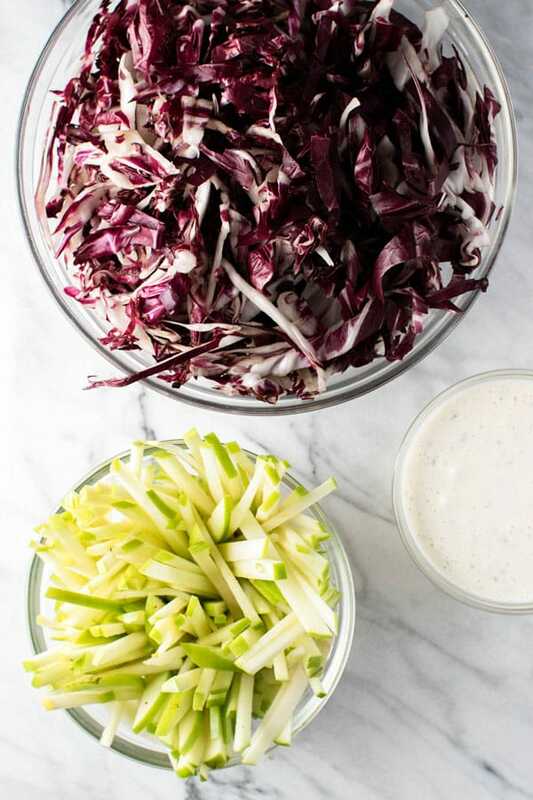 The slaw dressing is simple to make. I used just enough mayonnaise to lightly coat the radicchio and apples, but if mayo’s not your thing you can substitute Greek yogurt for some or all of the mayo. 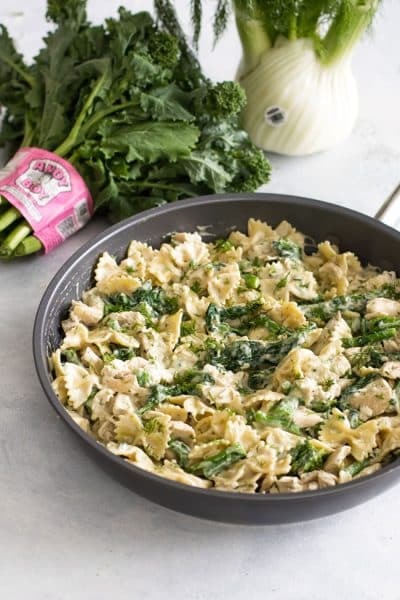 Some chopped parsley, lemon juice, and honey finish off the dressing. I used small flour tortillas. I heated them on my grill pan to get nice char marks. To build the tacos, go heavy on the slaw and light on the beef. The short ribs are rich, so a little goes a long way. Garnish the tacos with a sprinkling of blue cheese crumbles. 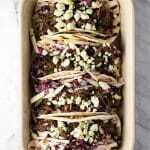 Tender short ribs cook in the slow cooker, are tucked into tortillas and topped with a crisp and cool radicchio apple slaw. Heat the olive oil in a large pan over medium-high heat. Place the short ribs in the pan and brown them on all sides, approximately 3-4 minutes per side. Remove the short ribs from the pan. Add the onion and garlic to the pan and cook until softened, about five minutes. Transfer them to a slow cooker, including all the pan juices. Place the short ribs on top of the onions. Pour the balsamic and beef stock over the short ribs. 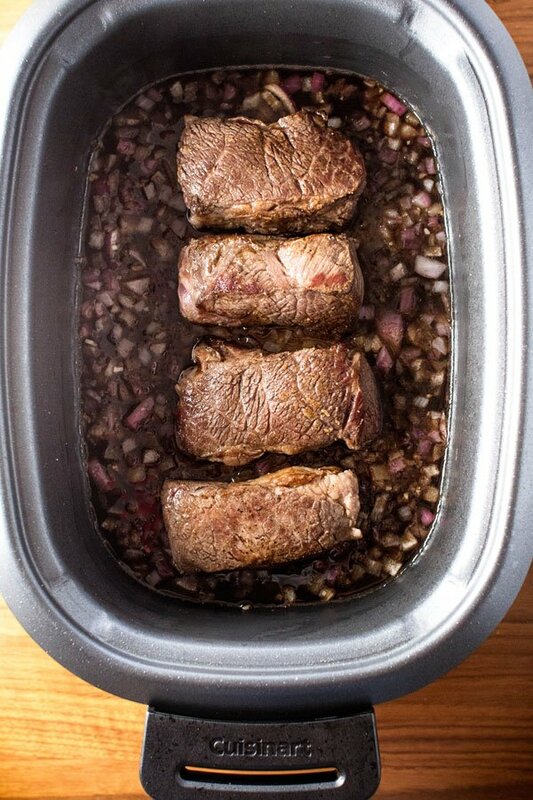 Set the slow cooker to high and cook the short ribs for 3-4 hours or until they are fork tender. Once the short ribs are in the slow cooker, make the dressing for the slaw. Mix the mayo, lemon juice, honey, and salt together in a large bowl. Let the dressing chill in the refrigerator until the short ribs are done cooking. About 10 minutes before the short ribs are done, make the slaw. Place the radicchio and apples in the bowl with the dressing. 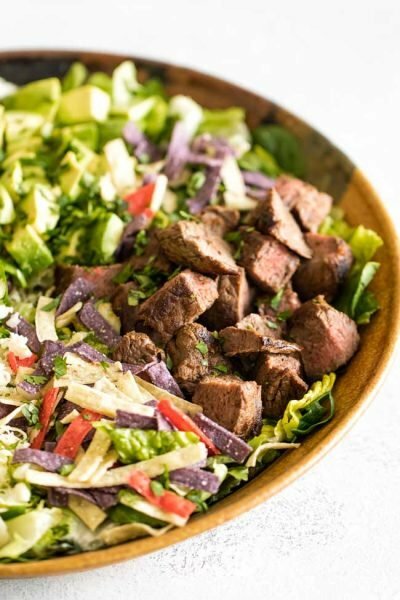 Using a spatula or tongs, toss the slaw until everything is evenly coated in the dressing. Shred the short ribs and then build the tacos. Start by piling some slaw on a tortilla. Top with some shredded beef. 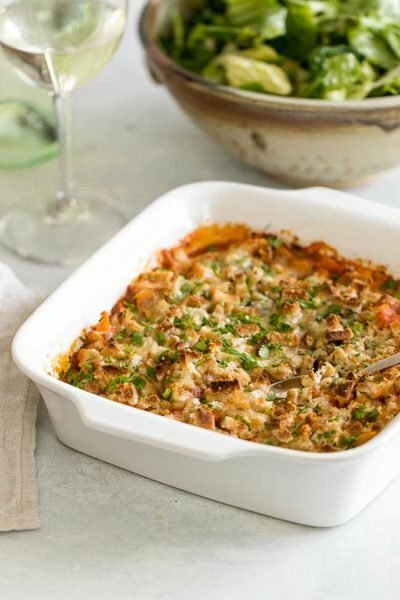 Sprinkle some blue cheese crumbles over the top.